Mr. Shureen received his Juris Doctorate from Empire College School of Law in 1986 as the valedictorian of his graduating class. Prior to 1994, Doug worked as an insurance claims adjuster handling high stakes environmental litigation. 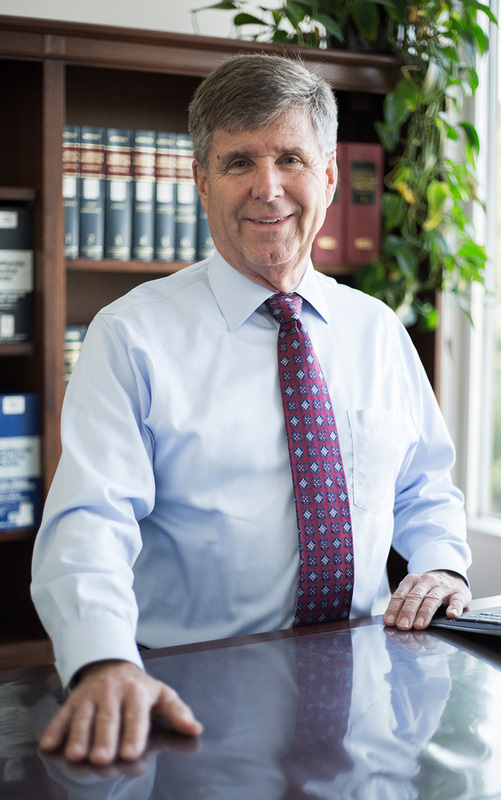 Doug has practiced law since 1994, concentrating on civil litigation, including employment and labor law, trade secrets and misappropriation, personal injury, insurance defense and coverage, and real estate law. In his employment practice, Mr. Shureen represents employers and employees in counseling and litigation, including claims brought by the Equal Opportunity Employment Commission, the California Department of Fair Employment and Housing, and the California Labor Commissioner. These cases include wrongful discharge, sexual harassment and discrimination, wage and hour issues, and disability, religious and national origin discrimination. Mr. Shureen is licensed to practice in all state and federal courts in California. He is a past President of the Sonoma County Bar Association, serving over 1,000 members of the legal profession in Sonoma County. Doug is also the past president of the Rotary Club of Santa Rosa Sunrise (2017-2018) and remains an active member of the club. – San Diego State University, 1972-1977 (majoring in Spanish and Anthropology), including one year at the University of Madrid in Madrid, Spain.